So…it’s been a long minute since I published a blog post. I have several draft posts on topics I really wanted to share with my legions of readers (lol) but for some reason, I’ll get halfway through and stop. Then weeks will go by and I feel like it’s not fresh anymore. 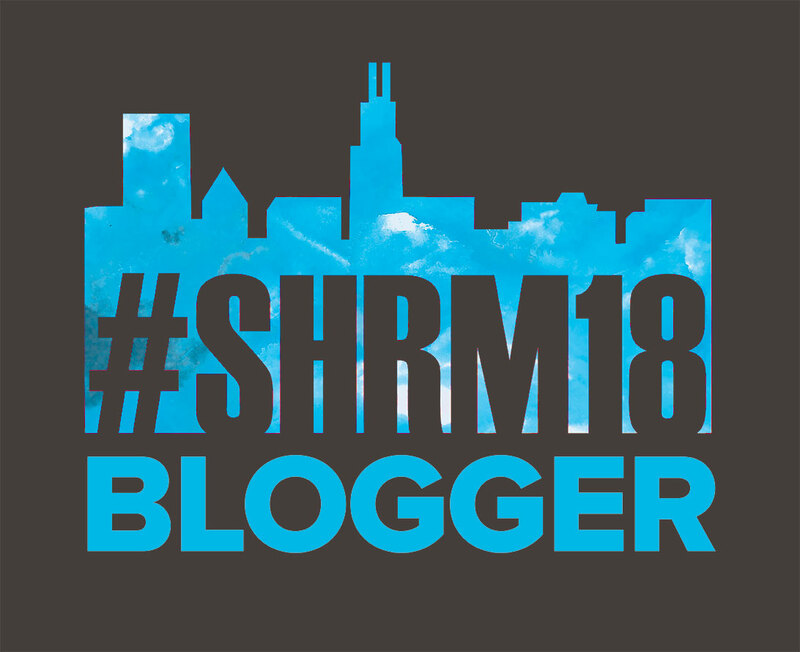 For example, I STILL have a draft post about #SHRM16 – as I’m preparing to attend #SHRM17 next month. I know, I know. According to the National Alliance on Mental Illness (NAMI,) 1 in 5 Americans is affected by a mental health issue. At any rate, I’m hitting ‘publish’ on this one for sure because the topic is near and dear to me on both a personal and professional level. Mental Health. MAY IS MENTAL HEALTH MONTH. Having been personally affected by mental illness and super aware of the impact it can have on life activities, I am hyper vigilant about others taking care of their own mental health. This, of course, extends to my co-workers/colleagues, or as I like to call them “my people.” I believe HR professionals are in a unique position to promote positive mental health; however, this in no way lets leadership and management off the hook. 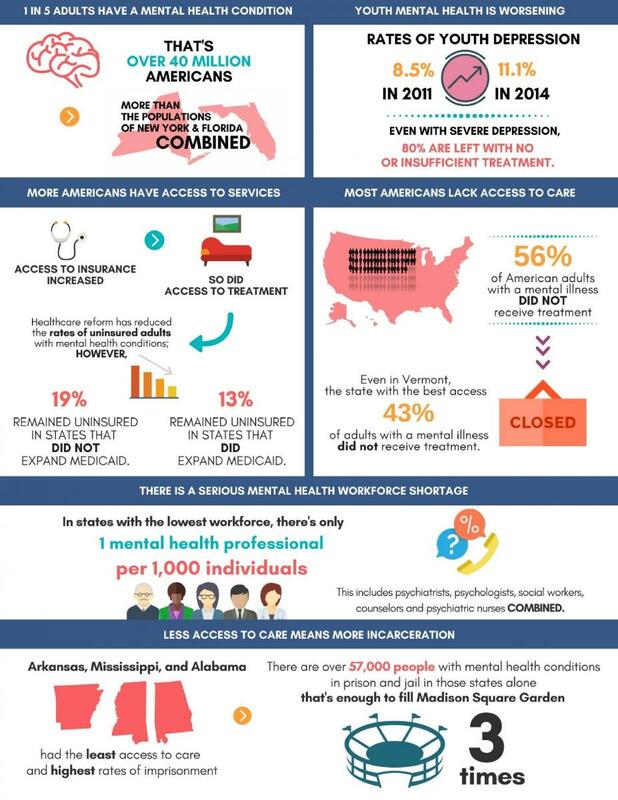 A few days ago I sent an all staff email about mental health awareness which included a few mental illness stats, a reminder about the Employee Assistance Program and the availability of mental health professionals through our insurance plan. I work at a nonprofit and I love a good “mission-driven organization” as much as the next person but I also realize the tendency for many employees to be underpaid, overworked, overwhelmed and stressed out trying to fulfill that mission. Stress is a leading cause of chronic health problems, both mental and physical. If you are already dealing with a mental illness, it will only exacerbate the issue. In the workplace, this has an impact not only on the individual, but on teams, departments, working relationships, morale, benefits costs, absenteeism, and the bottom line. In other words, it would behoove ANY employer to take this issue seriously. As HR professionals especially, we have to always remember that our employees are people first and deal with a plethora of issues that don’t just go away during work hours. 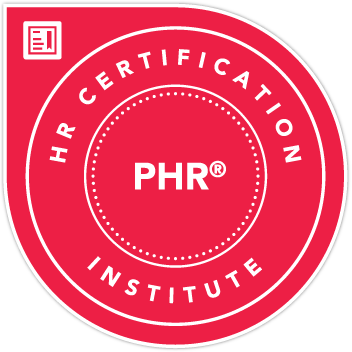 Offering an EAP is a great first step but we also need to genuinely care about our employees and create supportive environments in which people can be their best selves and therefore utilize their knowledge, skills and abilities (i.e what we hired them for) to their best capabilities. Of course I’m not saying there won’t ever be bad days, stressful periods, times when everyone is stretched a bit thin, etc, but these should be the exception, not the rule. 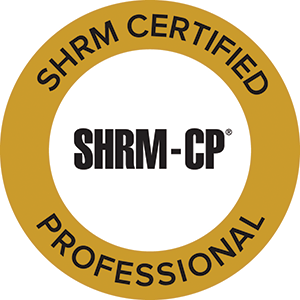 Your assignment today, my fellow HR professionals, is to educate your colleagues and organization leadership on the importance of mental health awareness (not just this month but on a consistent basis,) provide resources for employees to get help (if not already doing so,) and work to create (or maintain should you be so lucky) a stigma-free workplace. Remember, there’s no health without mental health.